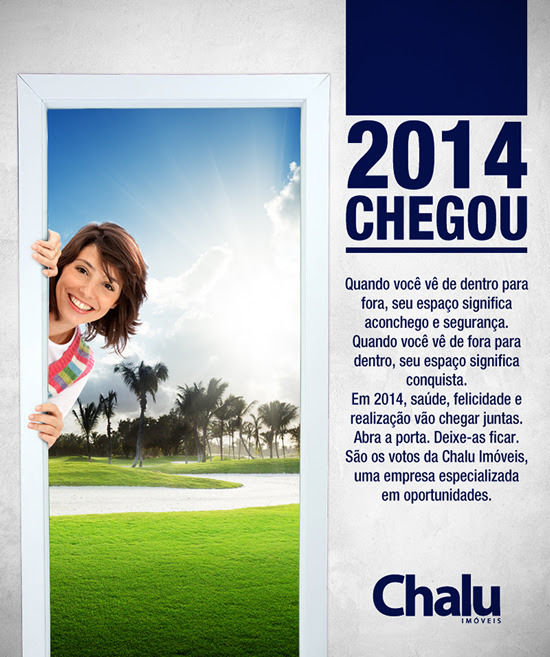 postado em Chalu Imóveis and tagged 2014, ano novo, chalu, feliz. Bookmark the permalink. Post a comment or leave a trackback: URL pra trackback.